An arctic Anglican could not deny the call. I grew up in Northern Ontario, in Canada. My parents came to faith in a Plymouth Brethren church when I was very young, and I learned the Bible at church and at home. There were a few quirky interpretations I had to unlearn later on, but overall I’m grateful for the Christian formation I received in my childhood and teen years. It wasn’t until college that I began exploring the Anglican Church. My theology professor was an Anglican, and he led a prayer group every week at his house using the Book of Common Prayer. I fell in love with Cranmer’s beautiful cadences. Soon I began to feel a gradual pull toward ordained ministry. At times I tried to resist it – once I dropped out of seminary, got a job outside the church, only to return to theological studies two years later! I had plenty of times where I questioned the call, but usually that arose from me doubting my own abilities or my own worthiness. Both of those are bad reasons to veer away from ministry – after all it is Christ who calls us and Christ who equips us to fulfill that call. When you read through the Bible, a constant pattern is God calling people who feel unprepared, unworthy, and ill-equipped. So I suppose I’m in good company! The Rev. 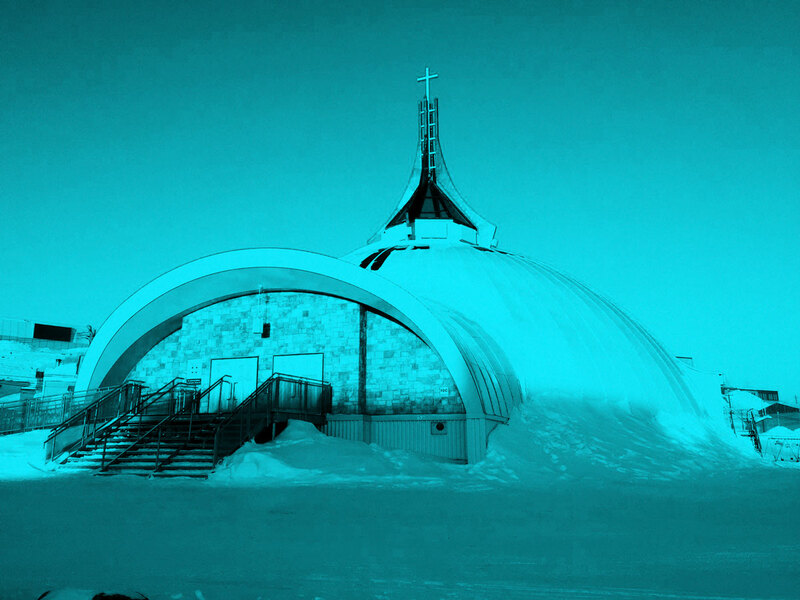 Joey Royal is a priest living in the Canadian Arctic. 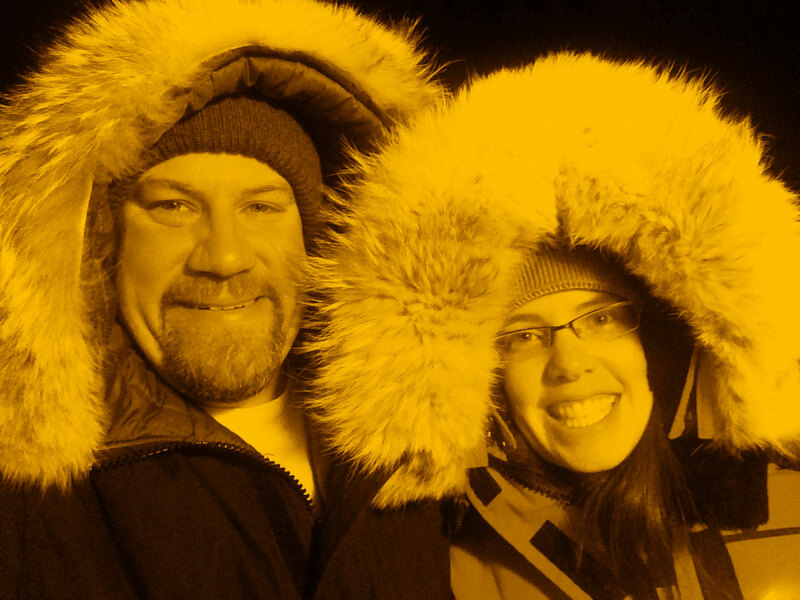 Having previously served as a parish priest in Yellowknife, Northwest Territories, he now lives in Iqaluit, Nunavut where he serves as Director of the Arthur Turner Training School where he teaches Inuit Christians who are preparing for ministry. 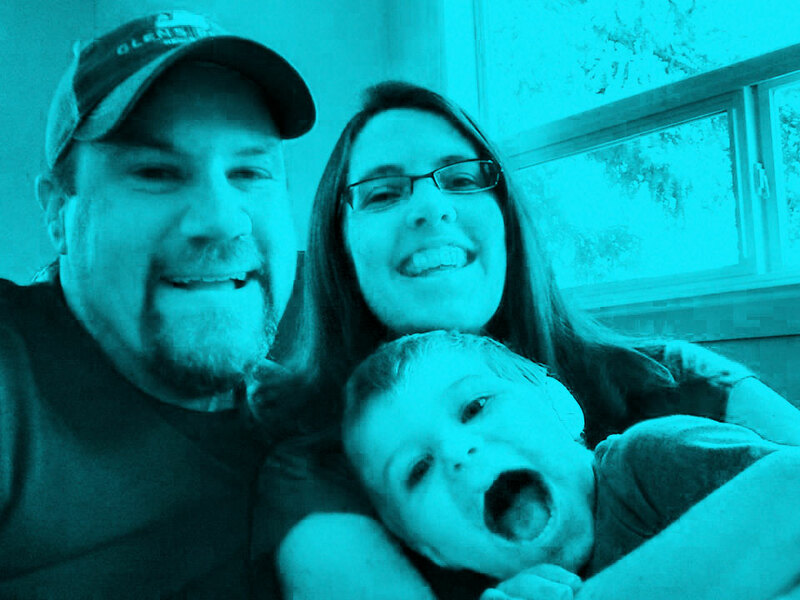 He is married to Jennifer (Jenn), and they have a son named Ben.